Welcome to the website of the dogs. Come to us, you will know a lot about dogs, which will help you understand more about dogs, learn more about dog information, learn more about how to take care of dogs, learn how to how to breed dog for reasonable. And most of all, you and your dog will understand each other better.  And do not forget that dog t-shirts, you can buy at this website.